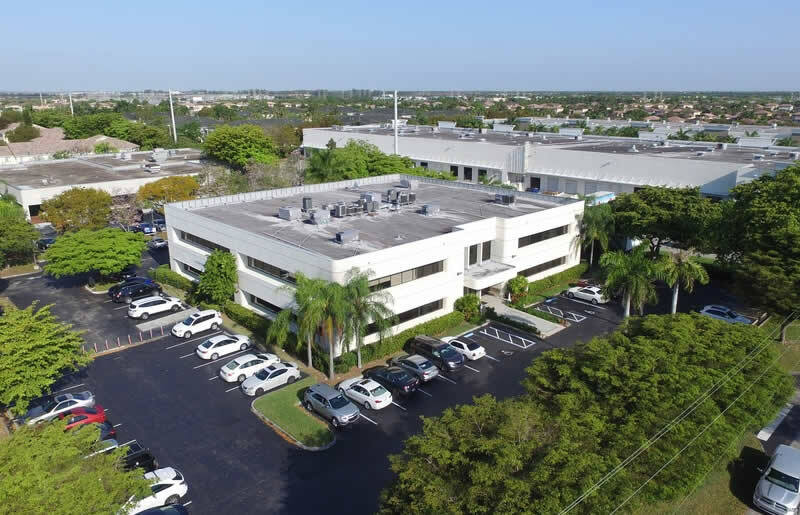 The Miami industrial market ends 2018 with a 4.0% vacancy rate and a $10.52 per sq. ft. average (gross) lease rate. There was 3,595,710 sq. ft. of positive absorption for the year; averaging about 1M sq. ft. per quarter is a sign that our market is relatively healthy. There was 4,398,422 sq. ft. of new construction completed giving a total now of 244,481,854 sq. ft. in total inventory. In addition, there is 4,373,255 sq. ft. now under construction. Overall, Miami remains a seller/landlord’s market. This is a challenge for businesses seeking to expand. Especially for manufacturing and production companies who prefer to own their real estate as well as invest in the property’s infrastructure. The high sale prices per square foot and low cap rates are still turning owners into sellers. Some prospective buyers continue to pay a premium for the right property. Smaller spaces and buildings are in low supply. Economically-priced, class C spaces and short term leases are also hard to find. In 2019, we have some tips on acquiring industrial properties in this market. 1. Go view available properties expeditiously. You do not have to buy it, but at least go look at it. 2. Have your team ready. Select your real estate attorney, lender and broker (ComReal) so that you are ready to take action. 3. Although presenting offers swiftly is important, a well-thought-out proposal and impressive presentation can help ensure a successful acquisition. Present offers in-person if possible along with a pre-qualification letter and/or strong financial statements. “Get ready to get ready.” as Ron Redlich with ComReal often says. News Release: Refrigerated Warehouse Sold for $18.7M!!! 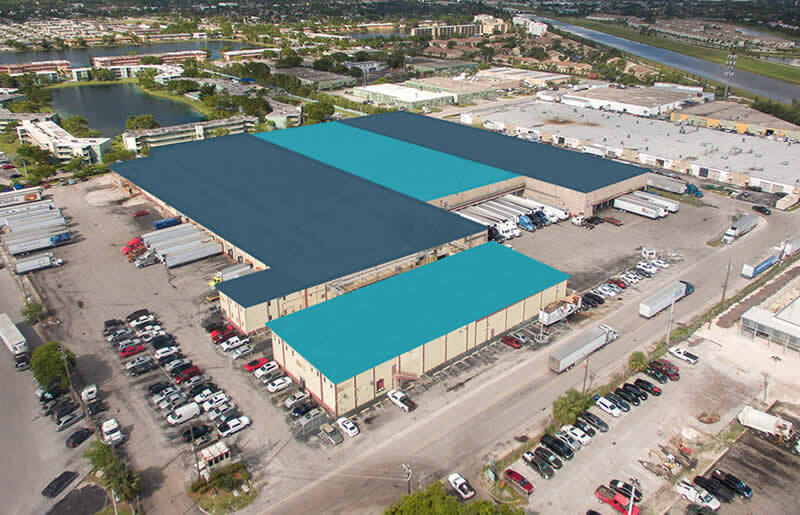 Congrats to Coaster Company of America for their 250k SF warehouse space lease renewal within Miramar Park of Commerce! Our friends with Lennox Industries have expanded their presence at the Kendall Summit building! Welcome! Seair Cargo Logistics relocates in Doral thanks to Patricia Quintana, CCIM! 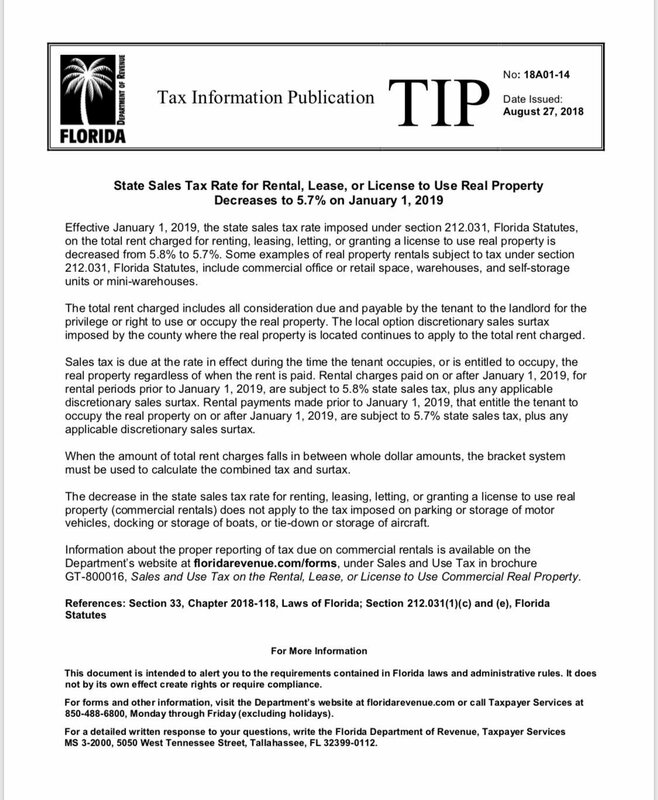 Florida State Sales Tax on Commercial Rent Reduced in 2019! After heavy lobbying efforts over many years by Florida Realtors and other pro-business groups, the State of Florida has generously reduced the state sales tax on rent by a whopping one-tenth of one percent (.10%). Starting in 2019, the rent tax will be reduced from 5.8% to 5.7% in Florida; from 6.8% to 6.7% in Miami-Dade County. Upon visiting Tallahassee several times, the State of Florida legislators would tell me that this sales tax on rent does not effect all of the businesses who own and operate within their property (i.e. owner-users). In reality, this is mostly NOT true! Because very often the real estate property is owned under a different entity than the business operation. This scenario necessitates a lease agreement among the two entities and rent to be paid. In steps the State as this is a taxable transaction. So yes, owner-users do indeed pay sales tax on commercial rent (unless the ownership and business is exactly the same entity).